“We’re a musical family!” says the Mom of my 22nd trumpet student, a 7th grade student at Skyview Jr. High School in Bothell. His first lesson with me was on 1 July. 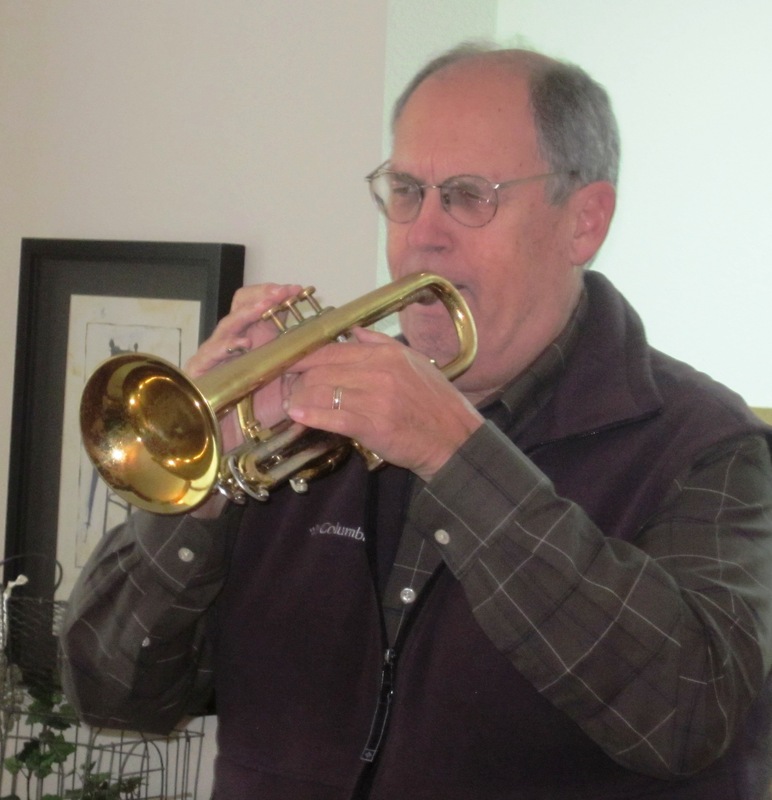 He plays his Mom’s trumpet, the one her parents bought for her when she was in 10th grade at age 16. (Her Dad played cornet.) She made All-State Band in Texas, and now her son (13), has an even loftier ambition–to become a professional musician and play “awesome” trumpet. 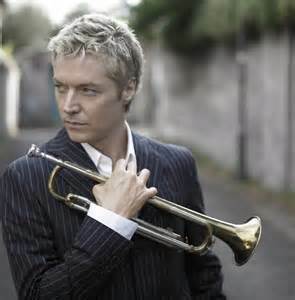 His favorite trumpeter is Chris Botti (www.chrisbotti.com/us), and he’s a great admirer of Natalie Dungey (www.nataliedungey.com). He likes classical music but also plays in the school jazz band, which he says helps him make different sounds and improves his ability to read music. Within the past year, he’s taken up drums (his Dad plays drums) and tinkers around on the piano. He’s started a composition for an ensemble of 2 trumpets, 2 violas, 1 tuba, 1 snare drum, 1 alto sax, and 1 flute. Meanwhile, he also wrestles and plays soccer. And his older sister sings and plays piano, guitar, and clarinet, while his younger sister “sings like a mocking bird,” says her Mom. Why did he choose trumpet? Because it has such a “powerful sound that it hits you in the face, but at the same time it can make soft sounds that are pure beauty.” Right on! Trumpeters! Want to become your best? Want a quick study on playing the trumpet? Feel like you’re stuck on something and just not getting any better at it, no matter what? Want to hear how advanced, professional trumpeters do things and what they’ve learned through their years of experience? Want to ask them a question about something? Here’s your chance on Sunday, 3 March—attend the Trumpet Arts Festival being held at Seattle Pacific University (SPU) in Queen Anne. Please see http://trumpetarts.com/NW_Trumpet_Arts_Festival/Welcome.html. 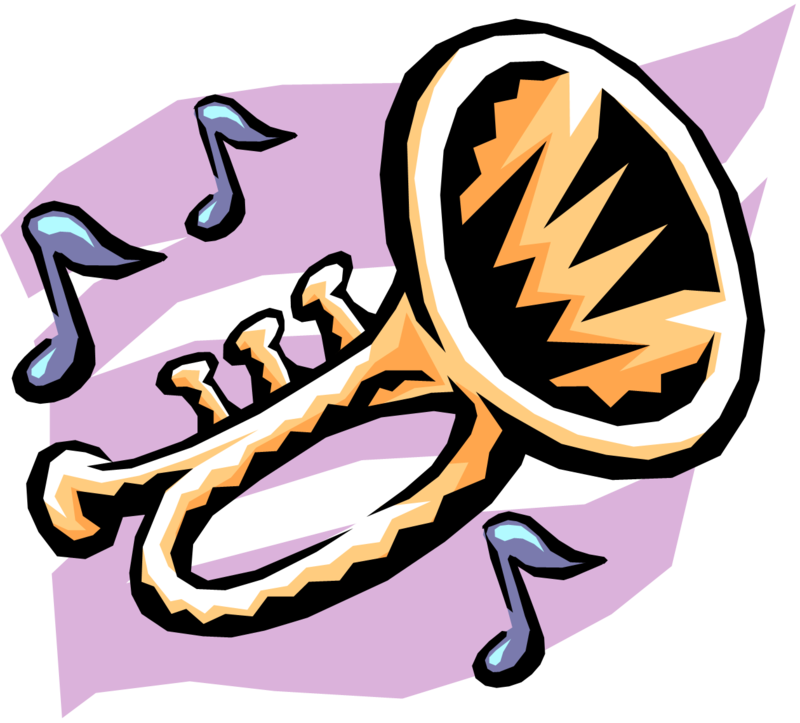 The following trumpeters are featured this year: Peter Bond, Metropolitan Opera Orchestra, NYC; Anthony Di Lorenzo, soloist; Chad McCullough, jazz soloist; Judson Scott, University of Puget Sound; and Brian Chin, SPU. To learn more about them, please see http://trumpetarts.com/NW_Trumpet_Arts_Festival/Artists.html. If you like, you can bring your horn and piano music and play for the Artists. They will give you written comments on your performance. This is supportive, professional, expert feedback, not a contest. Bring your own pianist/accompanist, or rehearse for a half hour and perform with the pianist furnished by the Festival. An extra $40 fee covers the cost. For details, please see http://trumpetarts.com/NW_Trumpet_Arts_Festival/Students.html. The location is the E.E. Bach Theater, SPU, 3307 Third Avenue West, Seattle. The cost is $25 tuition for the day and $10 for the evening concert only. Come learn more about yourself and your horn and hear some great music! 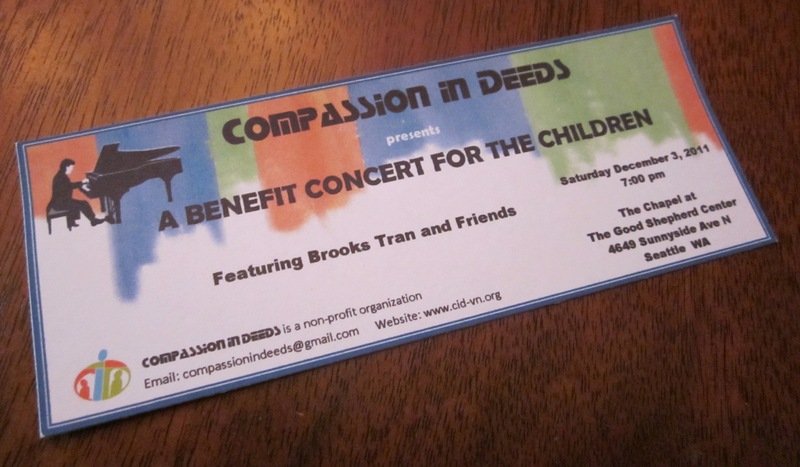 Saturday night at 7 p.m., 3 December, Brooks Tran will sit down at the piano and play a concert to benefit low-income Vietnamese families whose children might otherwise be unable to attend school. The concert is a fund-raiser for the sponsor, Compassion in Deeds (CID), a non-profit organization. The concert location is in the chapel at The Good Shepherd Center, 4649 Sunnyside Ave N. in the Wallingford neighborhood of Seattle. Tickets are $12 each. See http://www.historicseattle.org/projects/gsc.aspx. 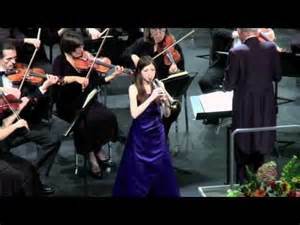 Tran was one of the winners of the concerto competition in November within the School of Music at the University of Washington. On 12 January 2012, he will perform Piano Concerto #1 in G Minor, OP. 25, by Felix Mendelssohn (1809-1847) I. Molto allegro con fuoco II. Andante III. Presto – Molto allegro e vivace. Tran is a student of Craig Sheppard. He plans to complete his Master of Music degree in Piano Performance in Spring 2012. See http://www.music.washington.edu/upcoming/detail/39408. Proceeds go into the CID Scholarship Program which provides financial assistance to students attending primary or secondary schools in Vietnam, where the average family income is less than US$90 a month and the average primary/secondary tuition at a public school is nearly US$70 a year per child. Kids in poor families often must drop out of school to help their families. Without proper education, they have little chance for a better life. Scholarships in the amount of $100 a year help pay for the basic educational needs such as tuition, fees, uniforms and school supplies. The monies are distributed directly to the recipients. To encourage students to earn a high school diploma, CID pledges to continue assistance to the recipients each year until graduation, provided they keep in good academic standing. Currently, CID’s prime target areas are in the rural southern region near Ho Chi Minh City, central region near Binh-Thuan and Da-Nang, and the highlands region near Kon-Tum. In the past two years, CID has provided 85 scholarships, with over half of the awards going to repeat recipients. Know how a song pops into your mind from nowhere, seems significant, and won’t go away? Early during the last week of Advent before Christmas Day, my wife “heard” me sweetly playing “O Come, All Ye Faithful” on my cornet on Christmas Eve. So on Thursday I practiced it, and on Friday night in our living room filled with family members, I played it at a moderate beat with plenty of vibrato and careful phrasing and dynamics. The first verse was solo, and on subsequent verses, she joined in on the piano, and everyone sang. And then we sang lots of other carols, too, from the booklet of lyrics which she self-published a few years ago. That’s part of the way we celebrate on Christmas Eve (see my post of 30 December 2009, on the duet we played last year—“O Holy Night”—and more). A piano sits in the living room—Mom wants live music in the home. Her 10-year old son (in 4th grade and my 11th student) has a head start. He’s a smart, friendly kid with a bright spirit and smile. And he likes music! He’d already had some music education before I arrived on the scene, so there are some basic things I don’t have to teach him. We can focus on the trumpet itself right away. He’s taking band at Lawton Elementary School in Magnolia in Seattle, but they meet only once a week. So when we ended our first lesson together last Wednesday, he got the usual assignment: practice for 30 minutes at least four times a week (or 20 minutes, five times a week). He seems eager to play the horn. They’re going to have some lovely, lively music in their home!